If you join an online marketplace like Flipkart you enjoy many advantages. The chief one is immediate access to thousands of buyers with least effort on your part. However, selling on Flipkart means you have to pay Flipkart seller fees. In some cases the Flipkart seller fees can be quite high and could eat into your profit margins. If you sell a product that is quite competitive in price you need to keep in mind the fees and find out if it is profitable to sell or not. For your convenience Flipkart does have Flipkart seller fees calculator you can use to find the exact amount you pay as fees. 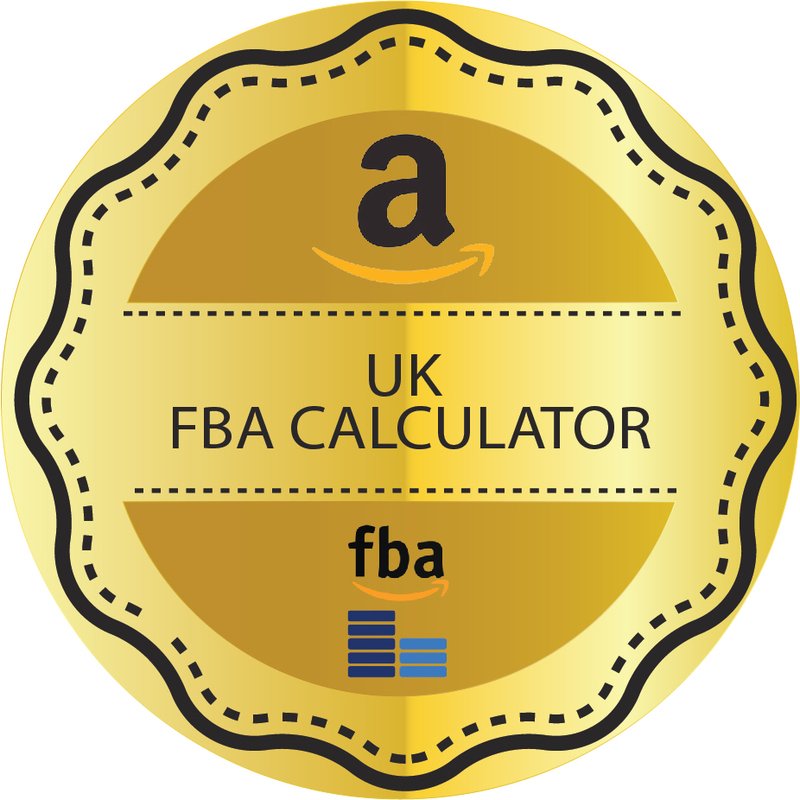 DigiCommerce is authorized Flipkart partner and offers you a similar but better featured Flipkart Price Calculator here. Seller also pays shipping fees. This is calculated on the basis of package dimensions, weight and volume. Sellers may show shipping costs as extra to non-Flipkart Advantage buyers. Cost also varies depending on local, regional or national category. It also depends on seller type, whether he is gold, bronze or silver level. It can be a daunting task for a seller to calculate all Flipkart seller fees with absolute precision. 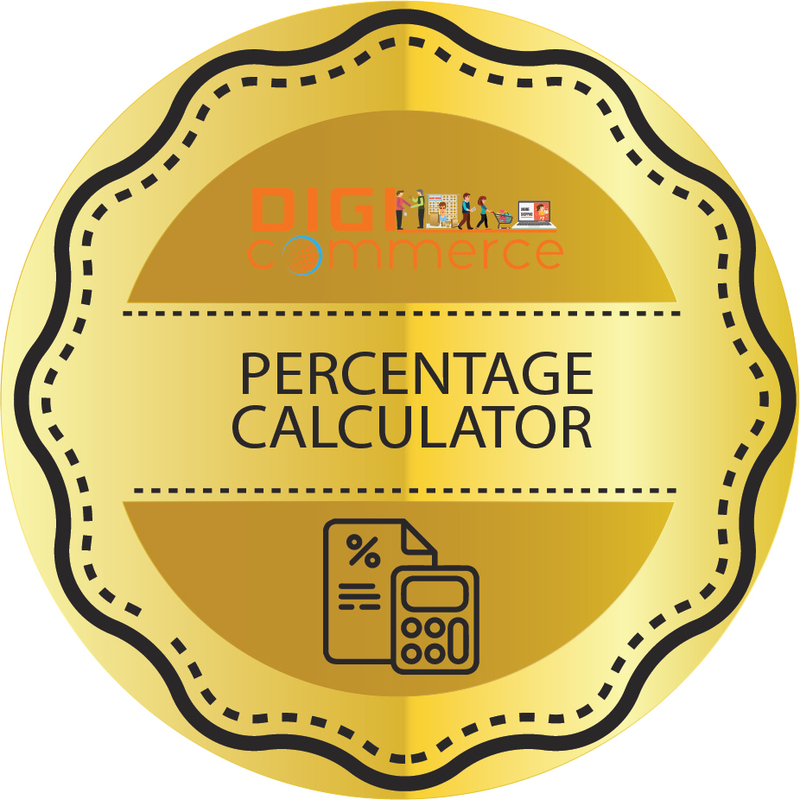 This is why DigiCommerce presents its online calculator for Flipkart sellers. 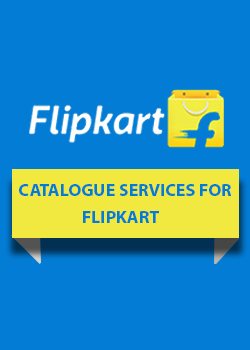 Using DigiCommerce Flipkart Seller Fee Calculator is simple. You pick the category from the drop down menu. You then enter the selling price of the product and its weight. Select whether it is postpaid or prepaid freight and then whether it falls in national, regional or local category. Select from seller type. Once you do this you get a detailed breakdown of commission, fixed fee, collection fee, shipping fee and total GST. The total of these charges is deducted from your selling price and you see the profit amount you make on that transaction. Then there are other factors to keep in mind like returns in which case you pay reverse shipping and also bear the loss. 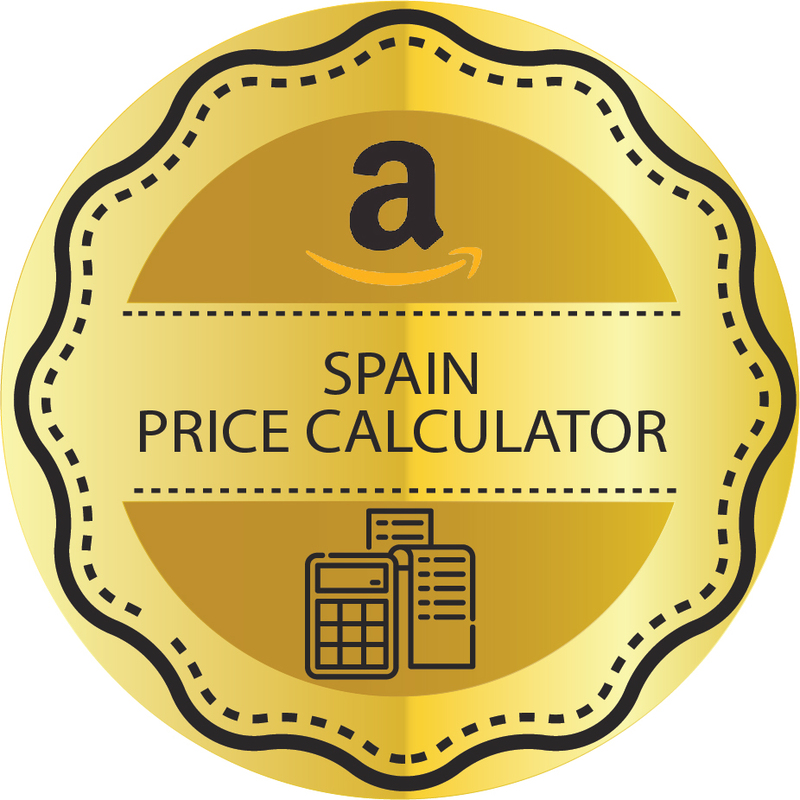 It is recommended you use this calculator online before you actually create a product listing on Flipkart. This way you will know if you are actually making a profit or a loss.